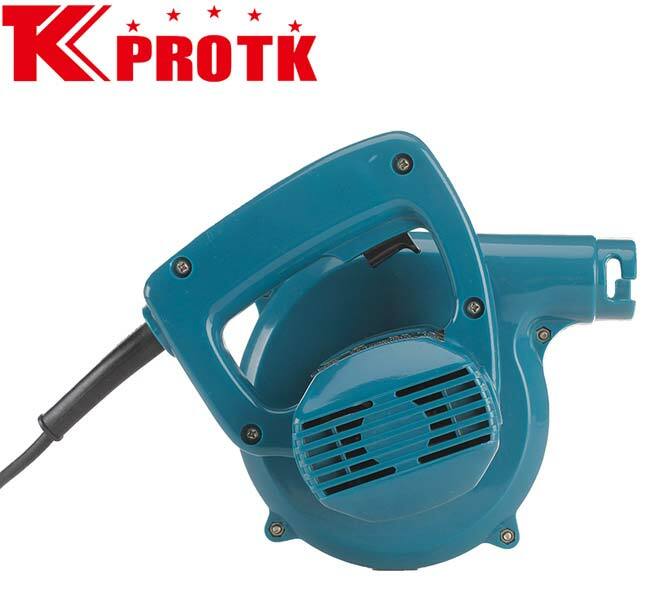 We are one of best manufacturers, exporters and suppliers of Electric Blower (TK-B3) from Yongkang, China. 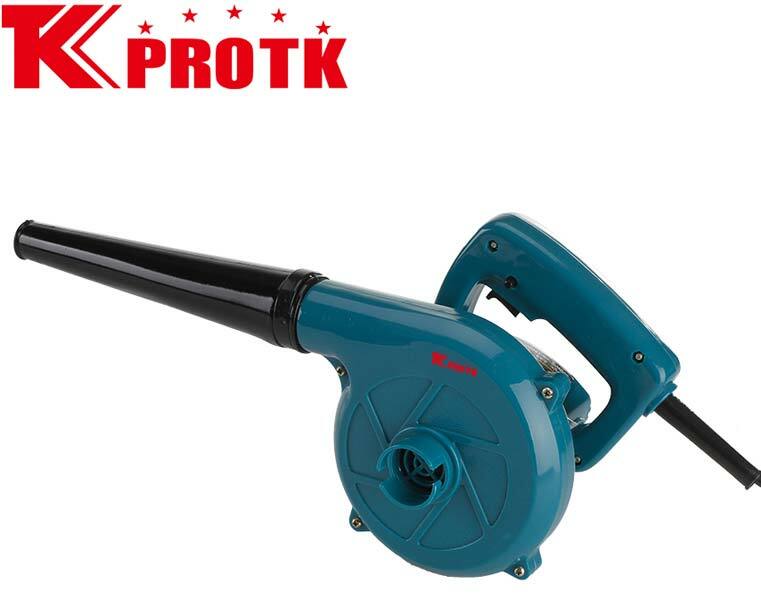 This highly efficient Electric Blower offers a blowing capacity of 2.8m3/min. 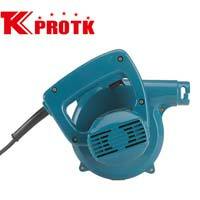 Working on a rated input power of up to 600W, this Blower gives a no-load speed of 16000r/min. The net weight of this Blower is 1.55K/piece. 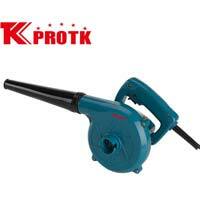 We offer this Electric Blower in a packaging size of 57x36x37cm per 8 pieces.